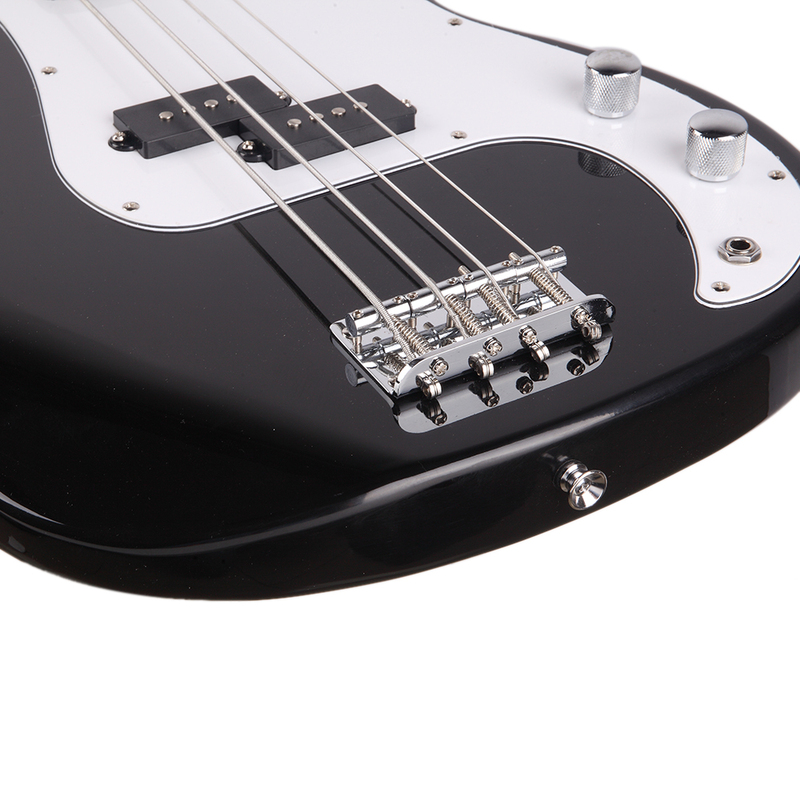 Looking for a high-performance bass guitar? Then take a closer look at our Glarry Electric Guitar Cord Wrench Tool! 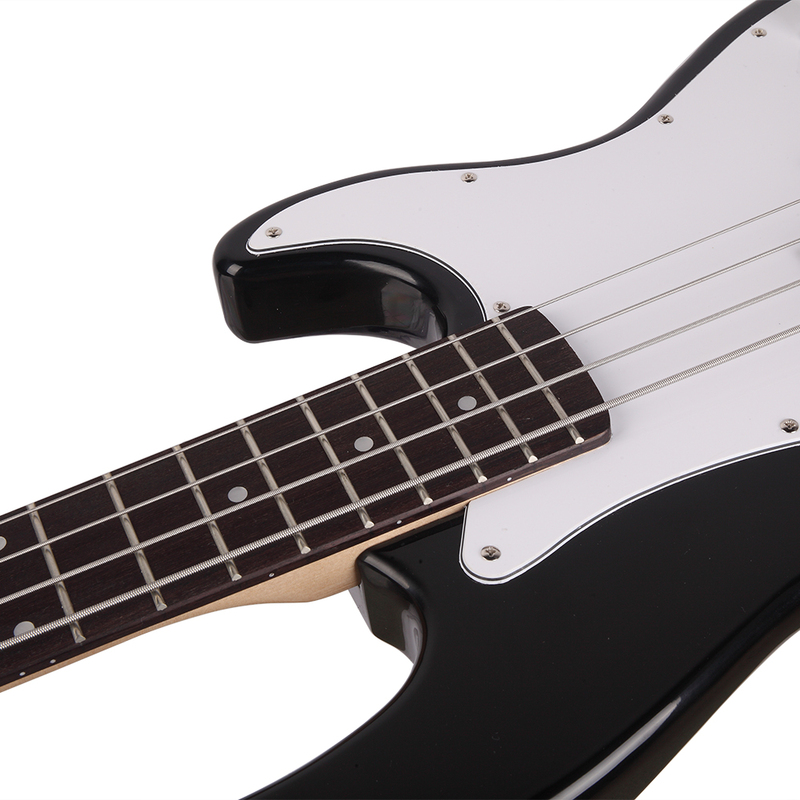 Featuring great sound and ease of playability, it is an ideal choice for beginners as well as bass musicians. Constructed with a wooden and synthetic body with a stunning finish, it delivers an outstanding look and sound. 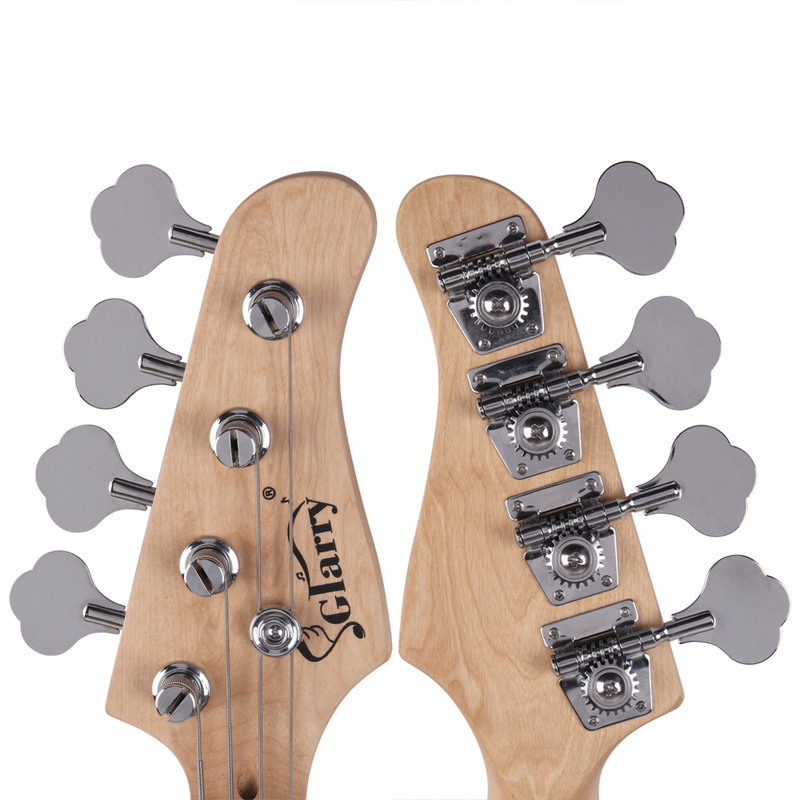 Comfortable neck and fingerboard are ideal for any style of playing. 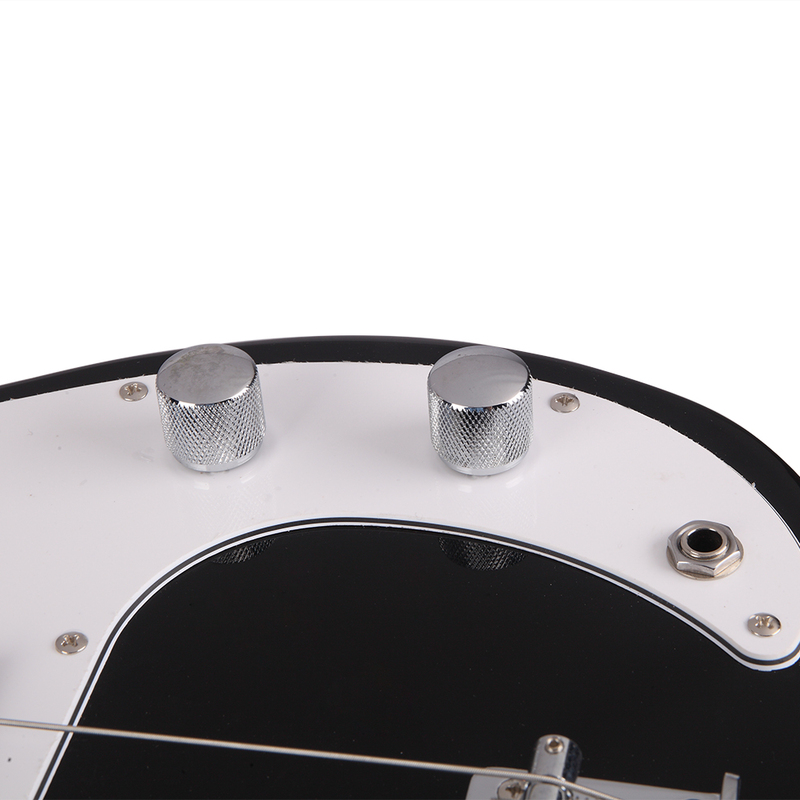 Adjustable bridge provides solid tone, sustain, and great intonation. High-tensile strength fretwire ensures durability and smooth playability. Bring it home right now!